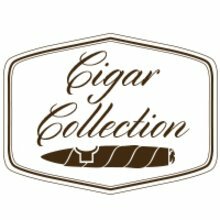 This Montecristo Collection contains a total of 15 cigars from this classic brand! 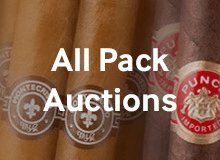 From its early history dating back to 1935 Cuba until its current manufacturing home in the Dominican Republic, Montecristo has remained a consistent staple in the cigar world. 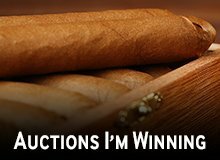 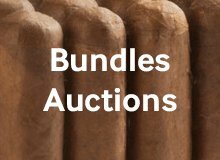 These are just a few premium handmade cigars from their world- famous portfolio in a variety of sizes and wrappers. 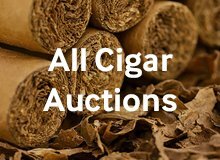 This collection may not last long, so click add and secure your Montecristo 15ct Collection today at JR Cigars. 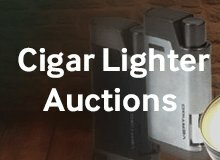 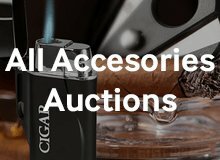 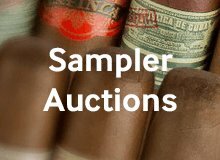 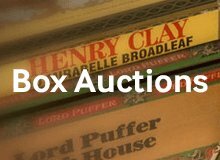 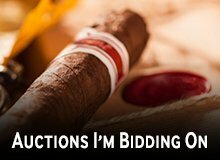 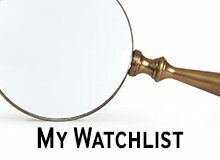 Your bid for boxes of Montecristo 15-Cigar Collection at $ per box is confirmed and will be added to your cart if your bid is successful.